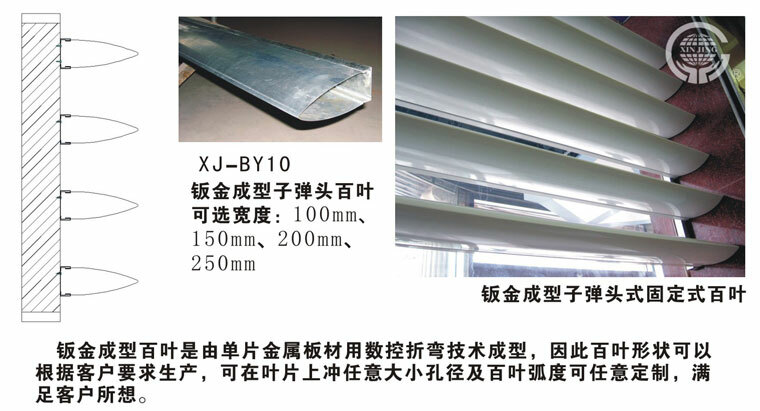 With standardization of manufacture technics, Xinjing brand Sun Louver have unique design, beautiful appearance and practical application. 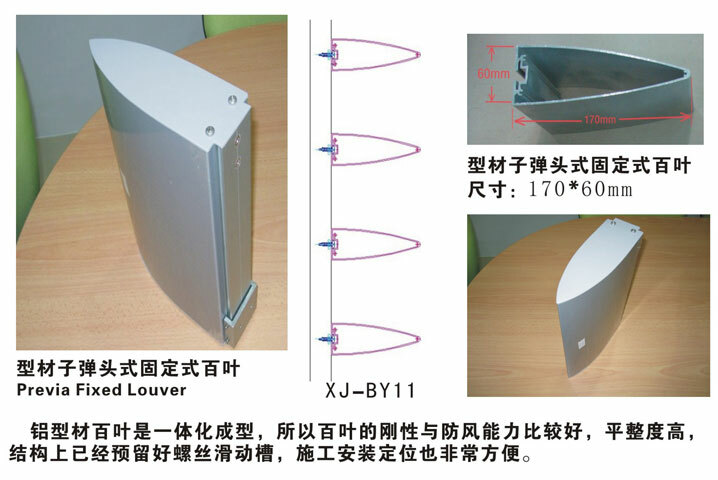 Warranty: polyester powder coating, fluorocarbon coating, polyester paint spraying, quality assurance, indoor and outdoor use, 10 years unchanged color! 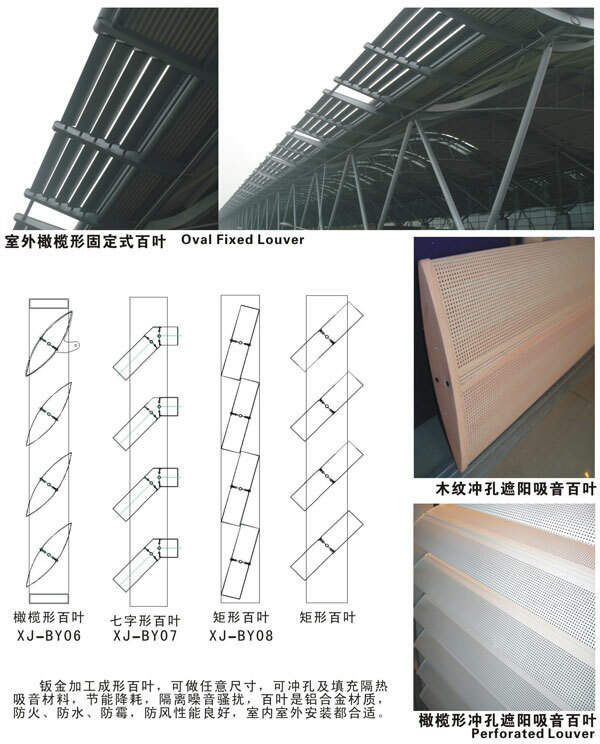 Acid-resistant, Fire-proof,Shock-proof, Weather fastness, PVDF Spray finishing, Durableness. 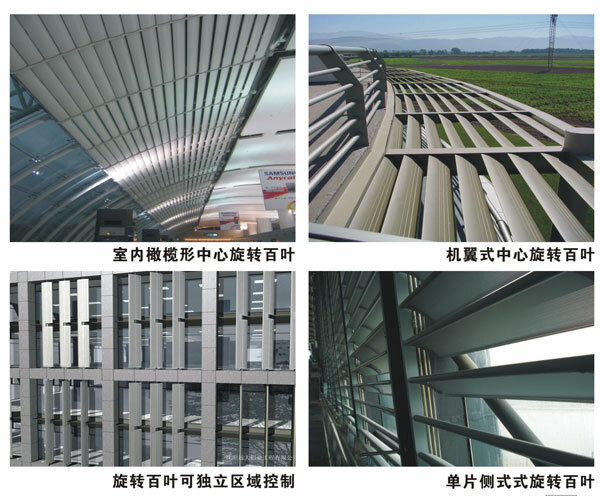 As an exterior protection structure of the modern building, It’s generally accept to apply the Electric Control Sun Shutter / Sun Louver to adjust indoor temperture,decrease the sun untraviolet radiation, avoid strong sunlight. 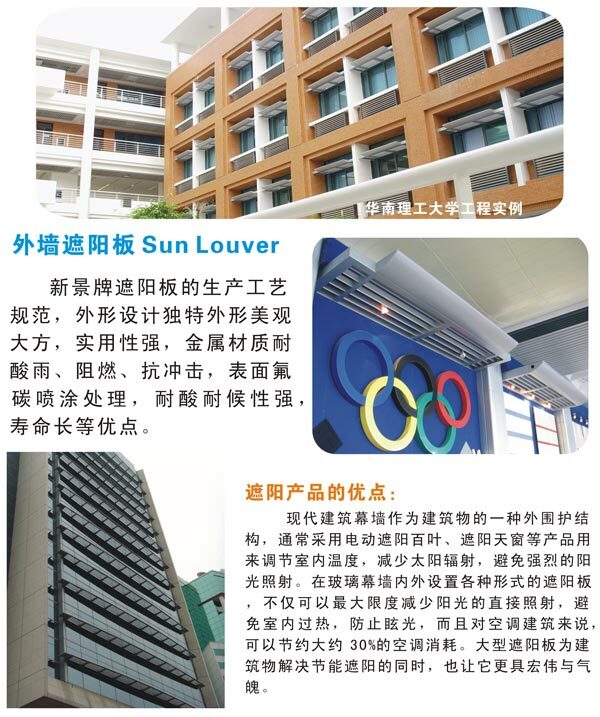 Sun shutter and louver can reduce the strong sunlight, reduce indoor temperture and avoid bright sunlight dazzle. Save more than 30% air conditioner energy cost. 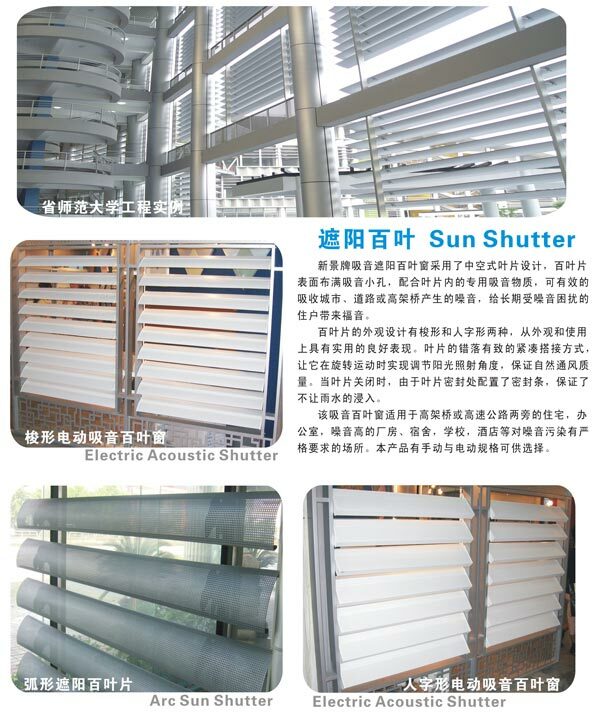 At the same time, Sun shutter / Sun Louver stuucture make the building magnificent apperrance. 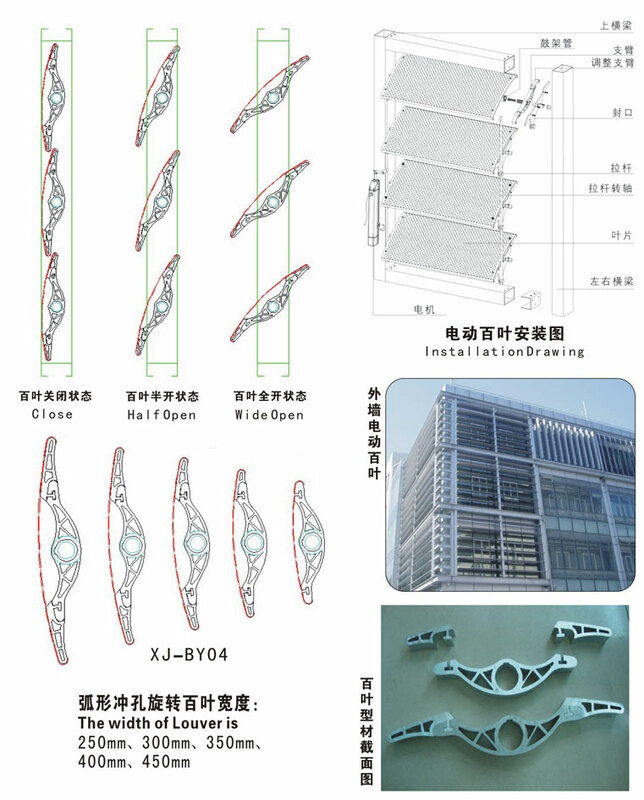 Xinjing brand Acoustic Sun Shutter design with hollow and perforation blades,together with Acoustic material, the sun shutter can be efficient in absorb the noise from city, road and viaduct.The blades can be make into “L” shape or “Elliptical” shape. Which look beautiful and run practically. 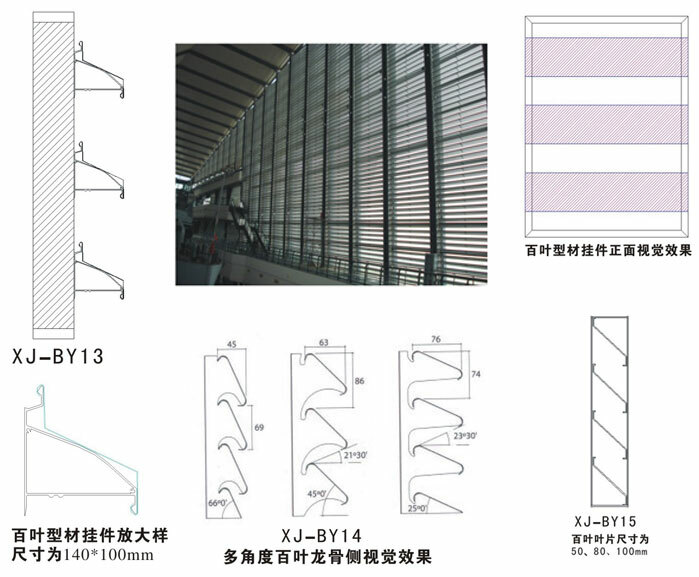 Adjusting the slope of the blades can adjust the sun shine. Enable the air ventilation. 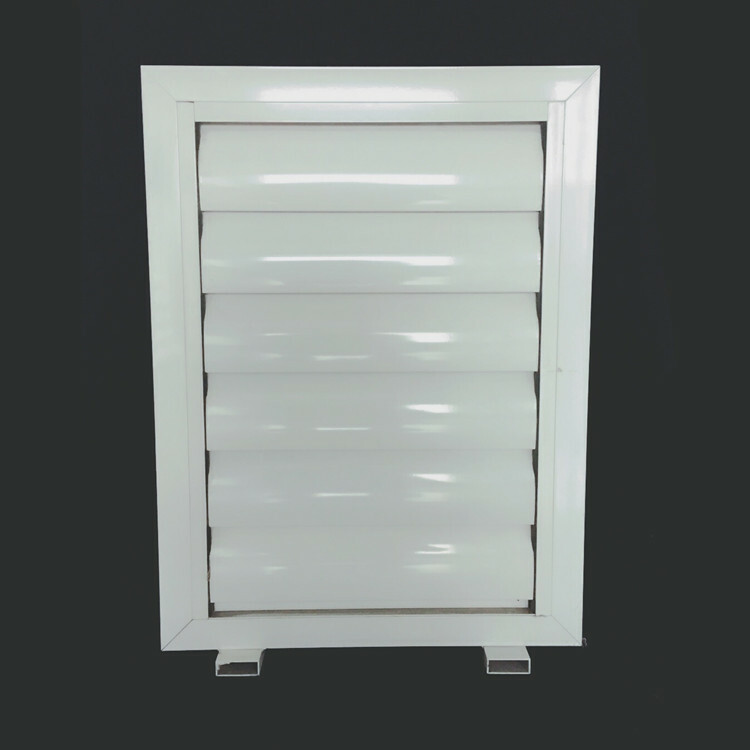 There is a seal to ensure the shutter close hermetically. 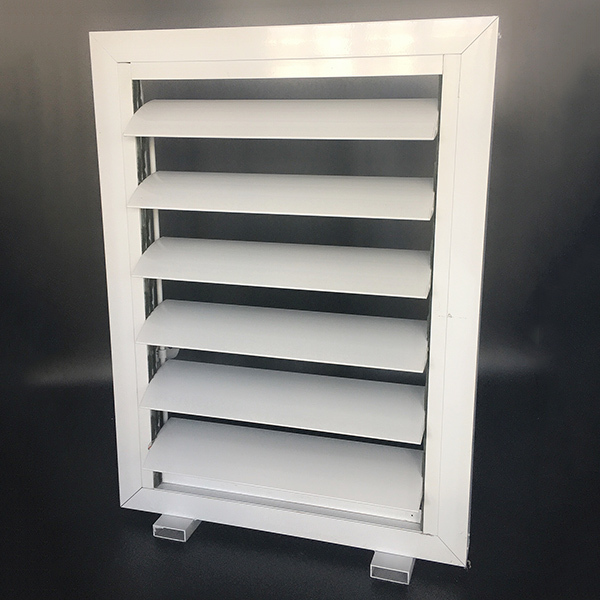 The louver and louvered series have the advantages of combining the above 2 products, reducing noise interference, and saving energy and reducing consumption. House, office beside the viaduct, hightway, and strong noice place like factory, school, hotel and strict acoustic standard building. Electric and Manual control version are available.